My fig tree blessed me with a bountiful harvest this year. I’ve always wanted a fig tree in my yard. 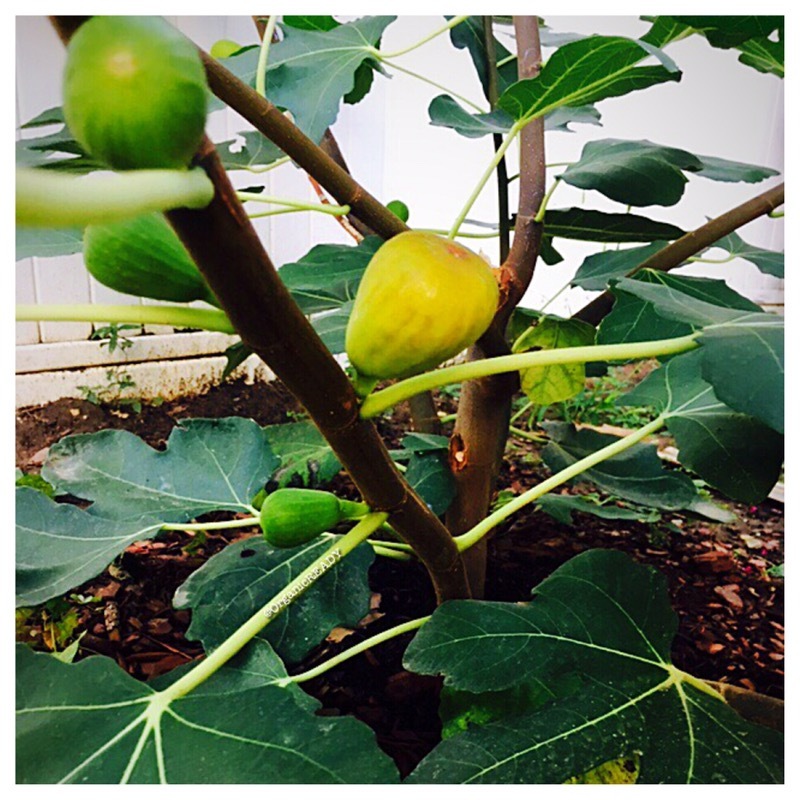 Once my husband and I closed on our first home, that same week I had my mini-potted fig tree planted in my back yard. The first summer it didn’t produce much, but this year, it quadrupled in size and bared the sweetest fruits. 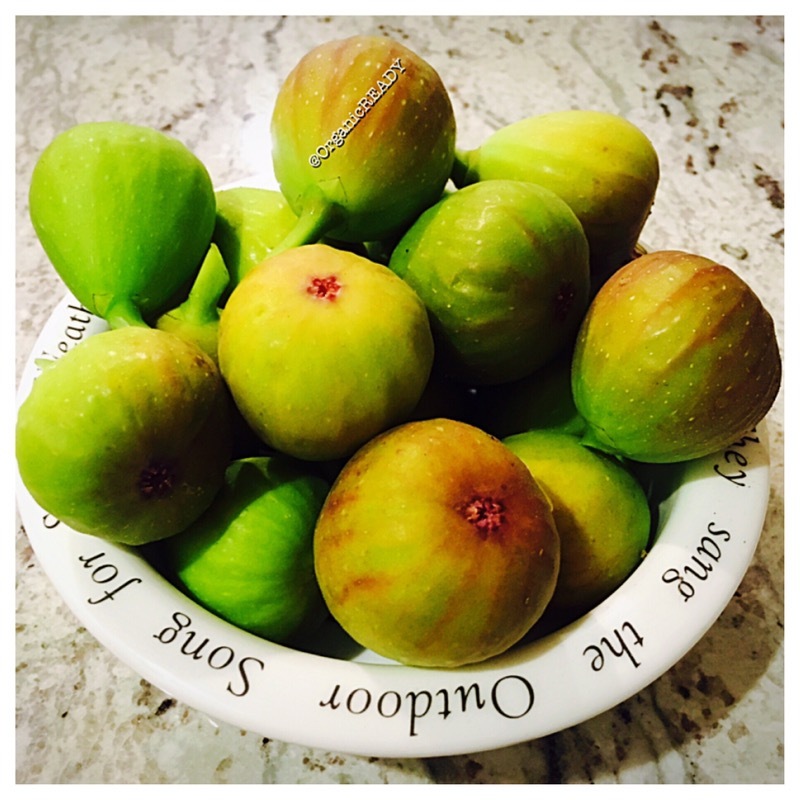 Fresh figs are extremely delicious to eat and very full of fiber. Eating fiber-rich foods have great advantages for losing weight and even reducing your breast cancer risk. I came across a study done on postmenopausal women. The results of a prospective study involving 51,823 women for an average of 8.3 years showed a 34% reduction in breast cancer risk for those consuming the most fruit-fiber compared to those consuming the least. In addition, in the subgroup of women who had ever used hormone replacement, those consuming the most fiber, especially cereal fiber, had a 50% reduction in their risk of breast cancer compared to those consuming the least. Fruits richest in fiber include apples, dates, figs, pears and prunes. When choosing a high fiber cereal, look for whole grain cereals as they supply the most bran (a mere 1/3rd cup of bran contains about 14 grams of fiber). Adding these fiber-rich fruits to your cereals will boost your fiber intake. Resources: Study – Dietary fiber intake and risk of postmenopausal breast cancer defined by estrogen and progesterone receptor status–a prospective cohort study among Swedish women. I’ve never had one. All the health benefits make me want to try a fig now!